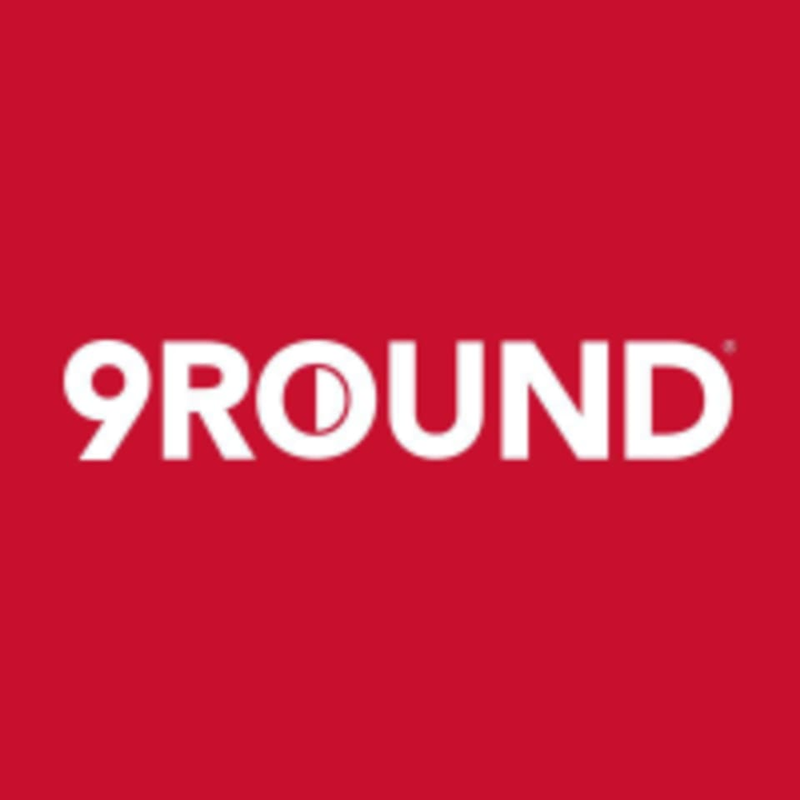 9Round - Coral Gables is located at 72 Miracle Mile, Coral Gables, FL 33134. The trainer was excellent. Im considering making this a routine. The class was perfect to get a quick and rigorous workout. Great for any skill level. I had only hoped that the instructor would correct my form a little, as I think I was doing some moves improperly, but didn’t know how to fix it. Thank you very much for your feedback. We are glad that you enjoyed it. In order to keep improving, can you tell us if your trainer was a man or a woman?